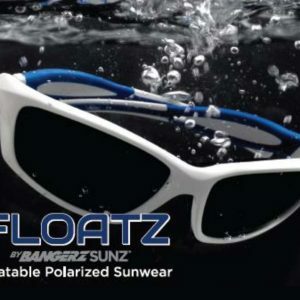 FLOATZ by BANGERZ®SUNZ is a collection of floatable eyewear ideal for fishermen, jet-skiers, windsurfers and individuals that spend their life on the water. 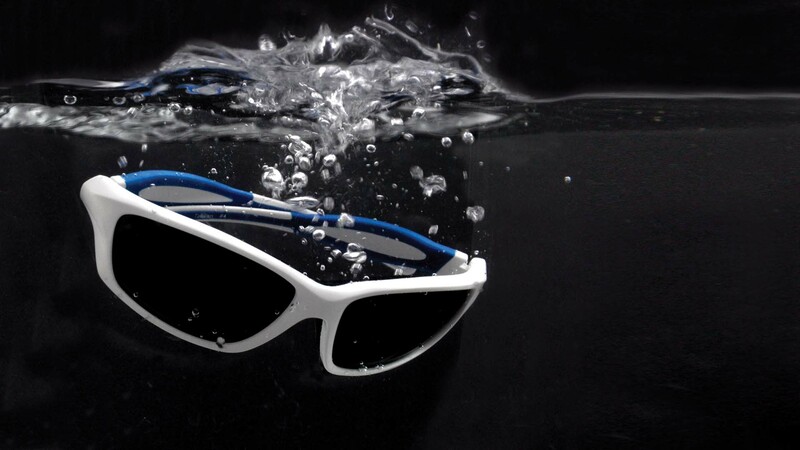 No Cord Needed – They Float! 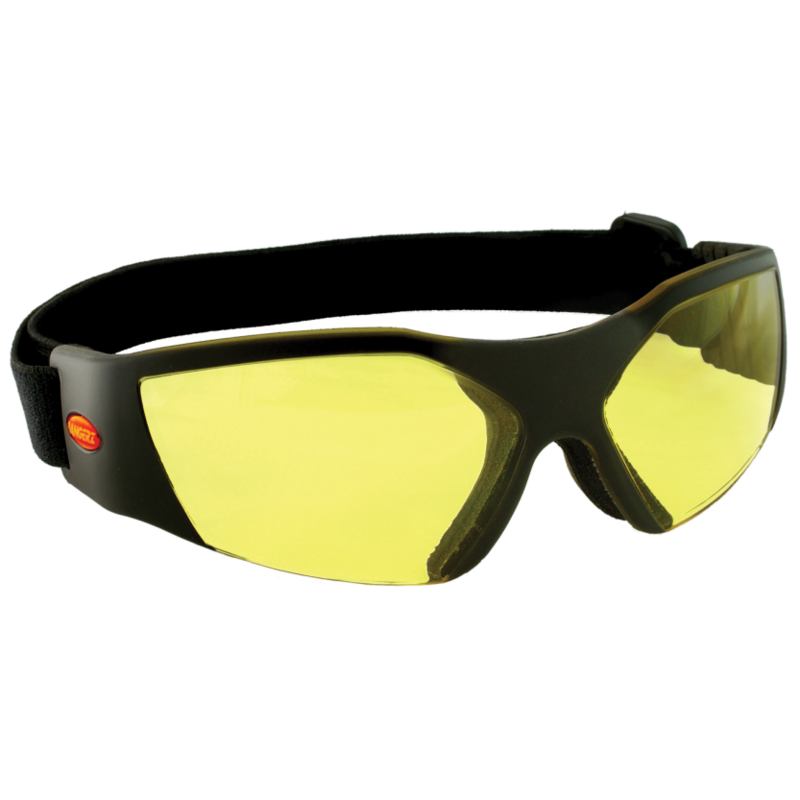 High impact, molded shatterproof polycarbonate eye shield is optically correct. 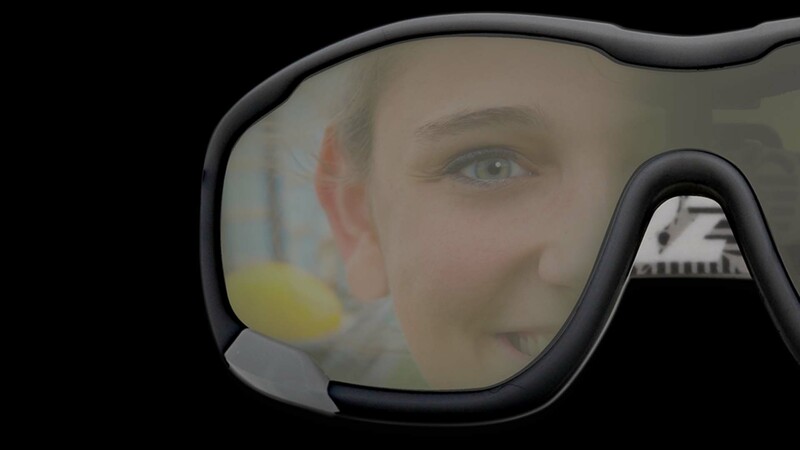 Provides extra-wide vision with zero distortion. 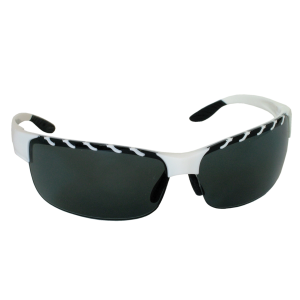 Helps control light intensity and eliminates annoying glare. Eliminates harmful ultra-violet rays. 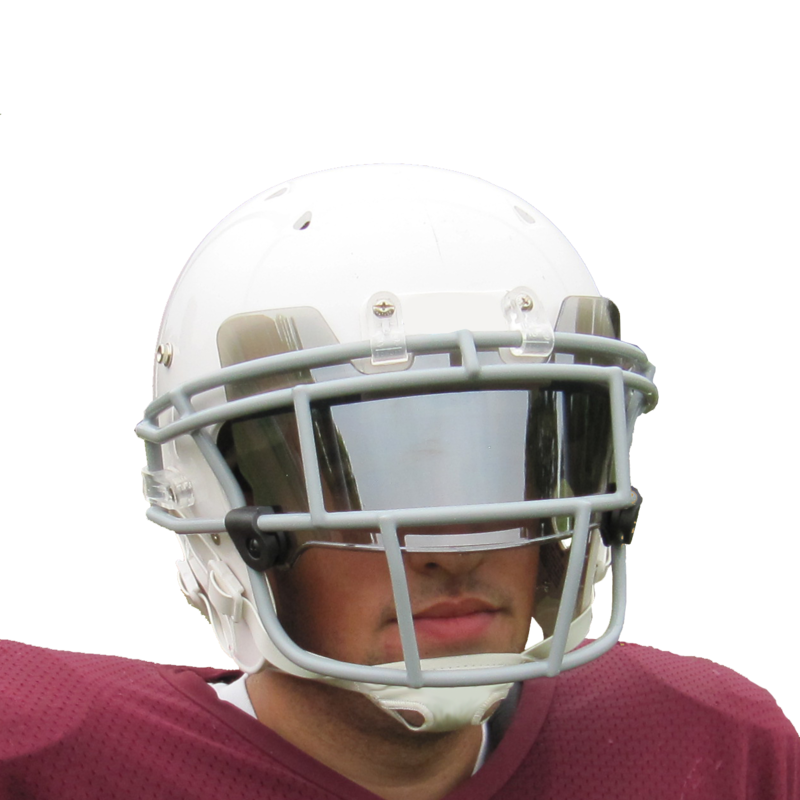 Helps to reduce the risk of head or neck injuries caused by face mask grabbing. 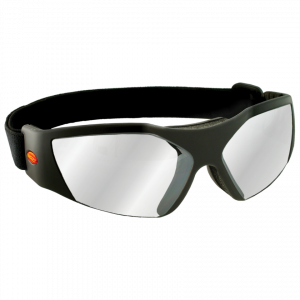 Shields eyes from dirt, mud, airborne particles and finder pokes.Improved clip-on system allows for easy attachment or removal of shield from face mask. Anti-fog and anti scratch coating. Fits metal and plastic face masks. 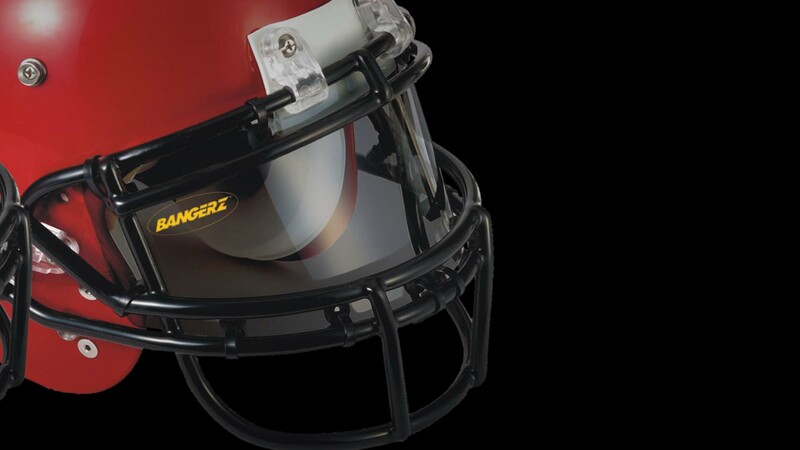 AG Anti-Glare has a proprietary chromium nitrate flash coating – Eliminating glare from the sun and light reflection during night games. 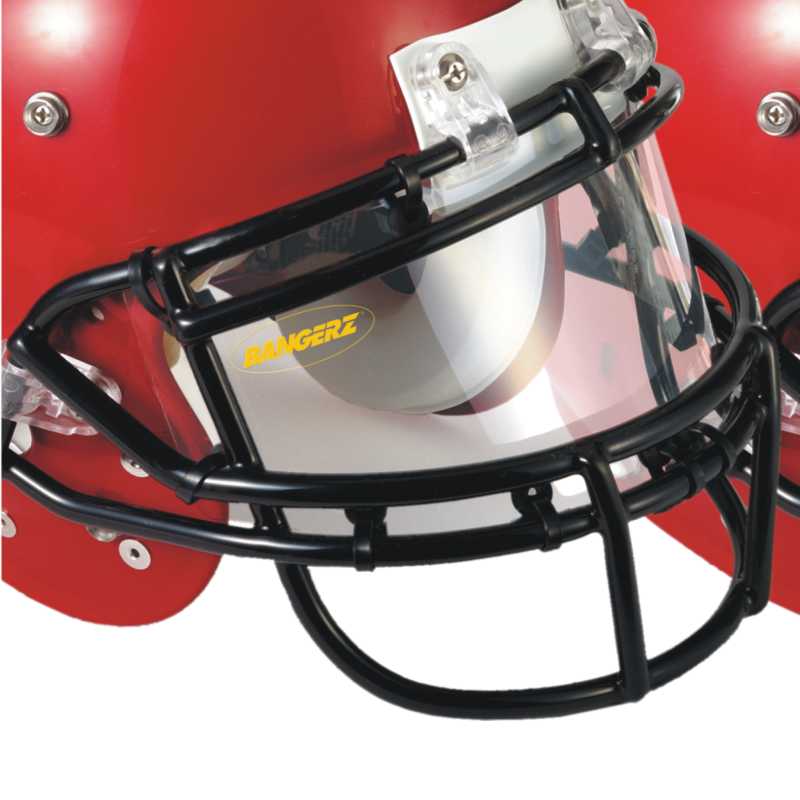 LEXAN High impact, extra resistant polycarbonate eye-shield is suitable for all ages. 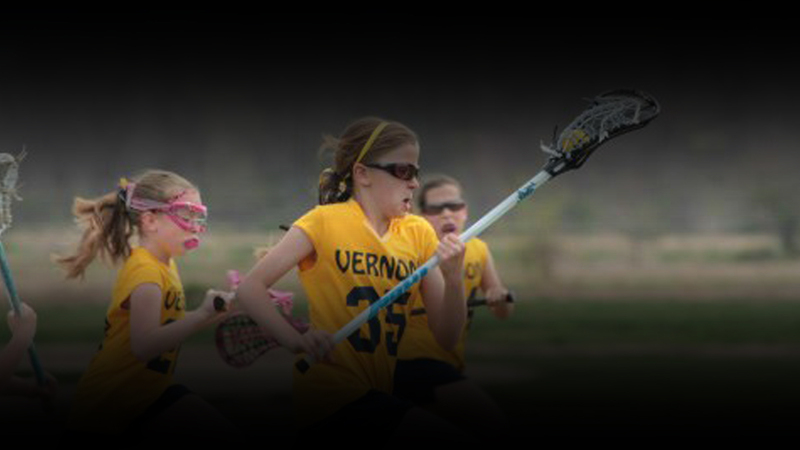 Provides extra-wide vision with zero distortion. 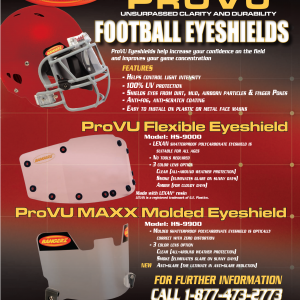 The flexibility of the eye-shield helps to reduce the risk of head or neck injuries caused by face mask grabbing. 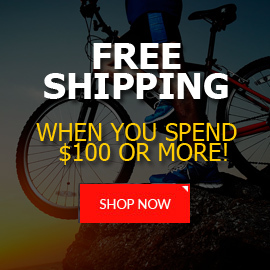 Eliminates harmful ultra-violet rays. 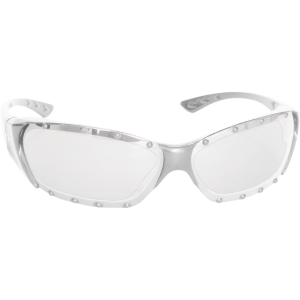 Shields eyes from dirt, mud, airborne particles and finger pokes.Fits metal and plastic face masks. 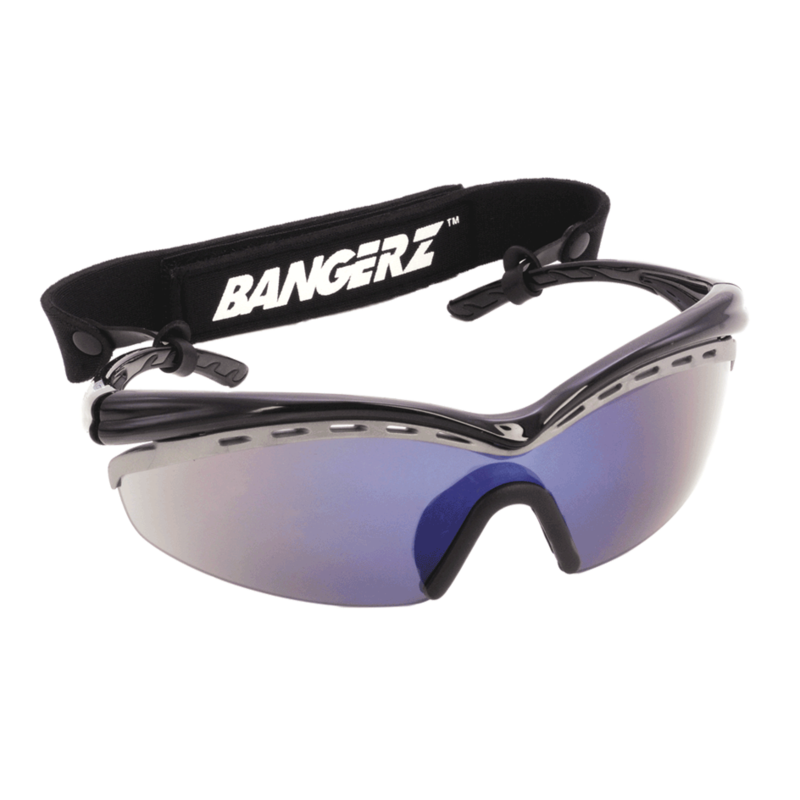 Anti-fog inner and outer application. Anti scratch coating. 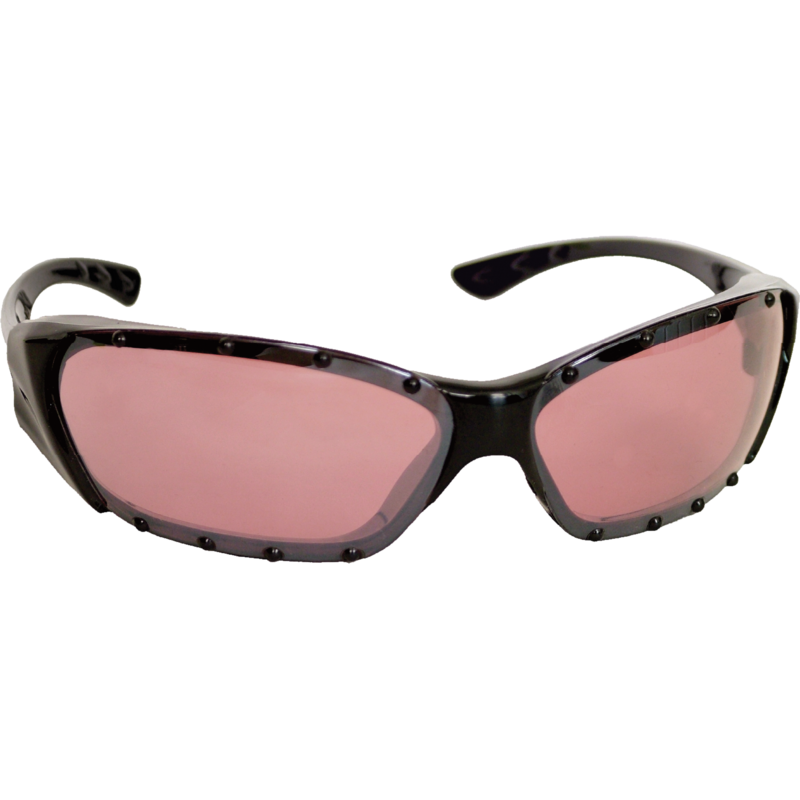 Curved, sleek shield design for maximum peripheral and excellent down vision. 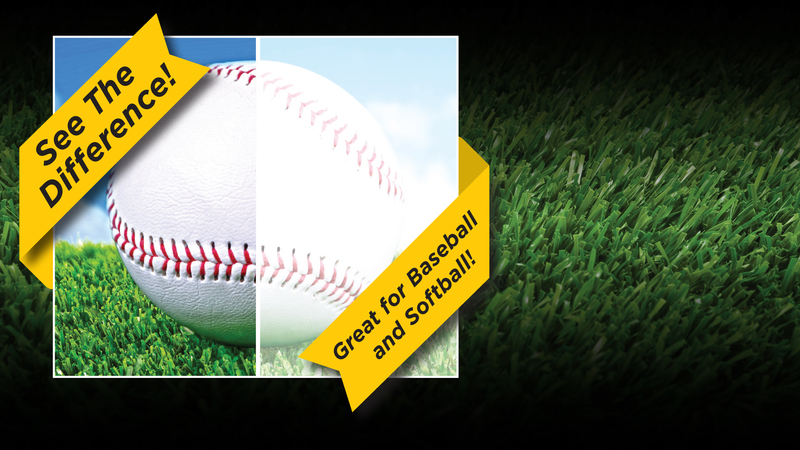 Hypo-allergenic, soft molded rubber nosepiece for greater comfort and impact protection. 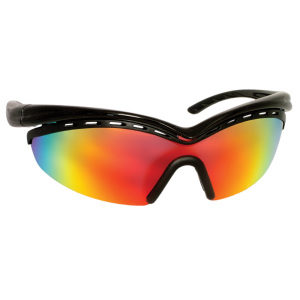 Lenses are coated for anti-fog and anti-scratch resistance. 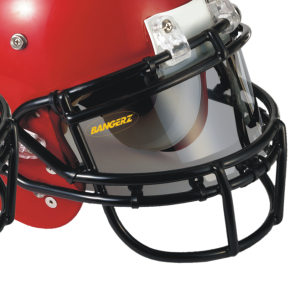 Padded nosepiece for impact protection. 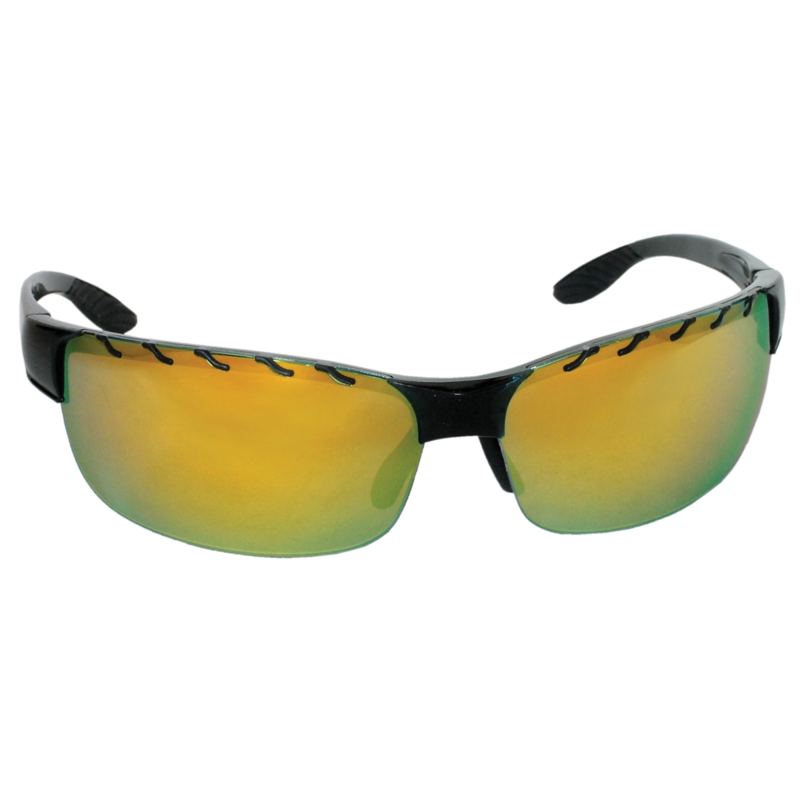 Numerous colored frame and lens options available to allow for optimum vision in all lighting conditions.